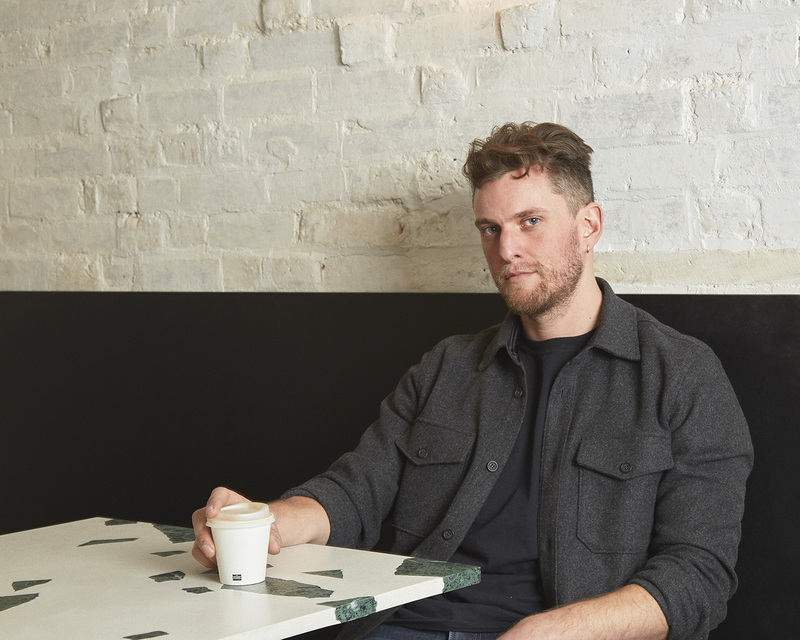 Comeback of a classic: Furniture and industrial designer Robin Grasby makes his terrazzo called "Altrock" largely from recycled materials from the marble industry. 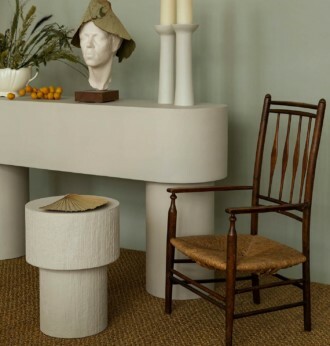 British designer Robin Grasby took his inspiration for “Altrock” from traditional terrazzo. In interview he told us what makes his version of the exposed concrete so special. Terrazzo was a popular material for embellishing surfaces even in the days of Ancient Rome. Diverse and always with a unique appearance, this decorative exposed concrete was a favorite choice for a long time, especially when the aim was to equip the palaces of the wealthy with a material that was both hardwearing and particularly lightweight. 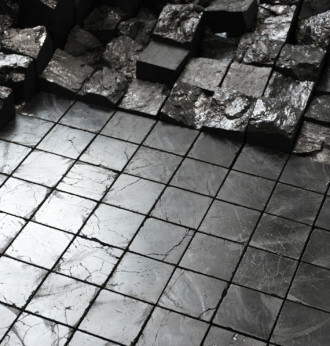 The fragments used for the traditional cement flooring changed over the centuries and varied strongly from region to region – from ceramic and marble through to gravel. Designers of the Memphis movement even worked with glass to produce an unusual look. 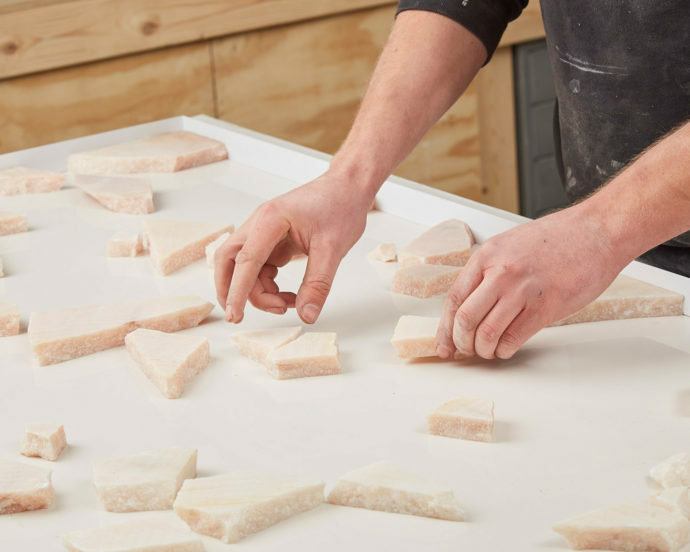 Highly complex to make by hand, gradually new trends like prefabricated terrazzo slabs and floor coverings of carpet, PVC or wood sidelined traditionally made floors, at least for a while. The fact that they are now experiencing a renaissance is in part thanks to Robin Grasby. 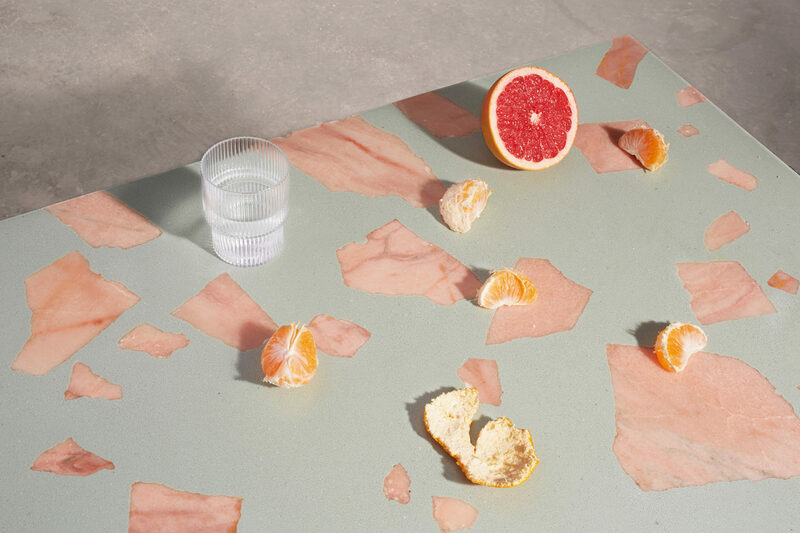 The London-based furniture and industrial designer makes his “Altrock” terrazzo largely from recycled materials from the marble industry like flour, chips and chunks. And rather than relying on the classic screed as a binding agent, Graspy uses resin. Color pigments from black to pale pink produce a decorative result. 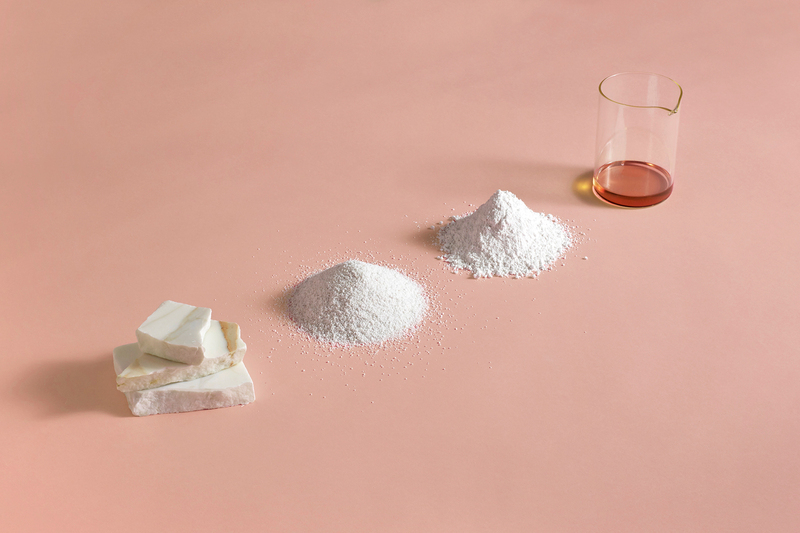 The ingredients for 'Altrock' include marble flour, marble chips, fragments of marble slabs, resin and wax oil. 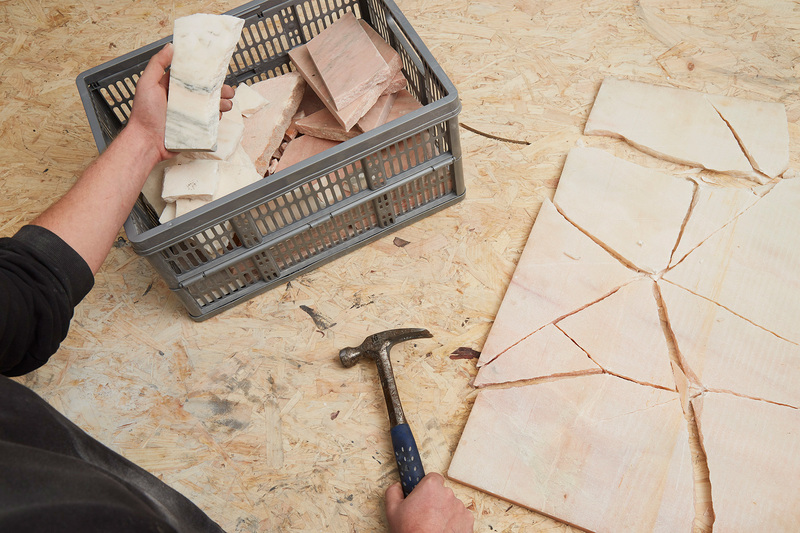 Robin Grasby himself breaks the marble slabs into irregularly large pieces. 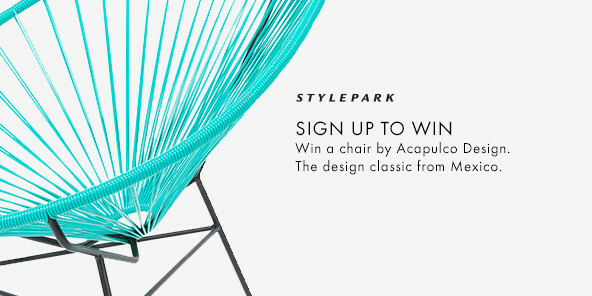 For the pattern of the fragments, the designer chooses a random arrangement. Instead of the classic cement screed, resin keeps the individual parts in place. Colour pigments in the resin from black to delicate rose provide a graphic result. The sealing with wax oil gives the terrazzo a matt and waterproof finish. Anna Moldenhauer: Robin, what is so special about “Altrock”? Robin Grasby: Thanks to its component materials and the way it is made, “Altrock” has a unique appearance. It is extremely versatile and because almost endless color variations are possible, surfaces can be perfectly adapted to suit the interior or branding elements. Moreover, the resulting product made of waste material from the marble industry means “Altrock” is automatically much more sustainable than many other materials. Why do you appreciate traditional terrazzo? Robin Grasby: Terrazzo surfaces like “Altrock” have a raw beauty that makes them stand out from other surface materials like granite and marble. 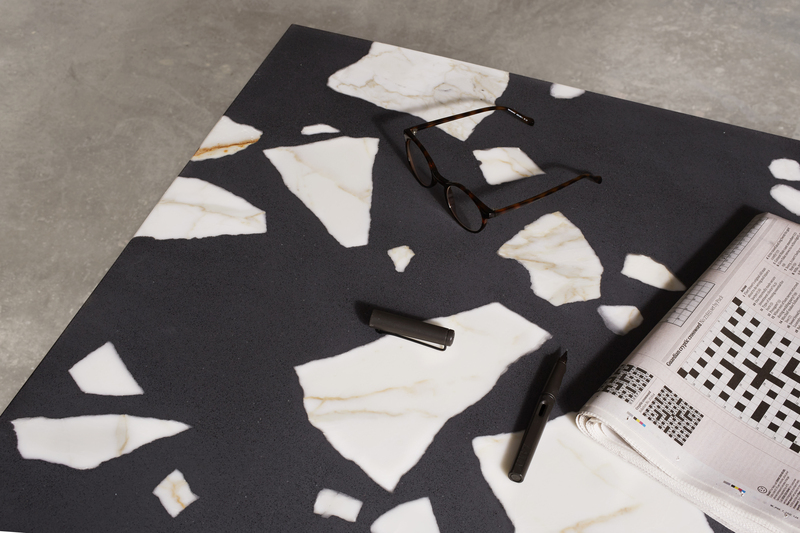 Marble slabs come with a great deal of associative baggage – they are traditional, arresting and connected with ideas of luxury and extravagance. “Altrock” is different – it might still show the natural magnificence of the marble flour, but does so in a much fresher, more modern and highly graphic way. Why do you leave the finished look to chance? Robin Grasby: Material authenticity is decisive for the “Altrock” aesthetic, which is largely defined by a random arrangement of the fragments. I could cut the stones into shape, but breaking them places the focus on the materiality and texture of the marble as a natural material. I could also arrange the stones in a regular pattern, but the decision to opt for a “chaotic” arrangement reflects the unpredictability of the patterns and the fragmentation of the chunks. Or to put it differently, I think it looks more attractive. What made you decide to bring color into play? Robin Grasby: Of course, you can get marble in a huge number of colors and visual textures. The fact that the resins react so sensitively to pigmentation means we can respond to the natural look of the stone by creating different color combinations. So “Altrock” offers endless options for customized styling, which makes it highly attractive for architects and designers who are looking for individual surfaces for specific settings. What projects are you planning just now? Robin Grasby: I have just designed 35 tabletops for the Provisioners Restaurant in the newly opened Dixon Hotel at Tower Bridge. The restaurant boasts a huge diversity of colors and textures – the restaurant is practically an “Altrock” sample box. I am also collaborating with other restaurants and cafés as well as making and supplying customized countertops for private households. 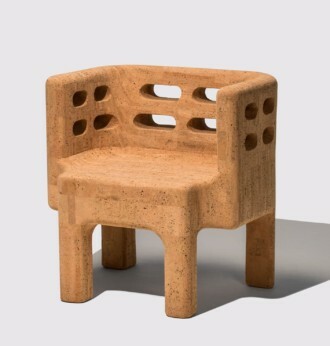 And in the near future I hope to also design a furniture series. 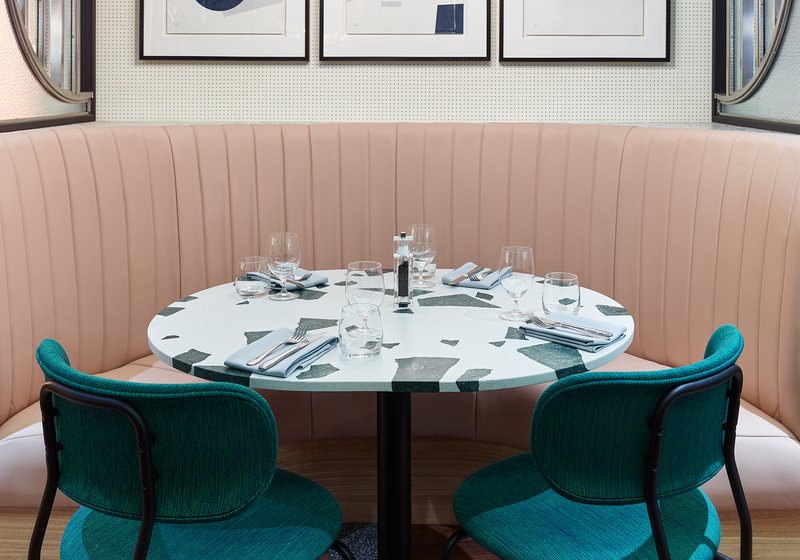 You can sit down at tables with "old rock" plates in the Provisioners Restaurant of the recently opened Dixon Hotel in the London Tower Bridge. Małgorzata Bany is still young but already a celebrated “maker” – thanks to the expressive style with which she shapes objects from Jesmonite. 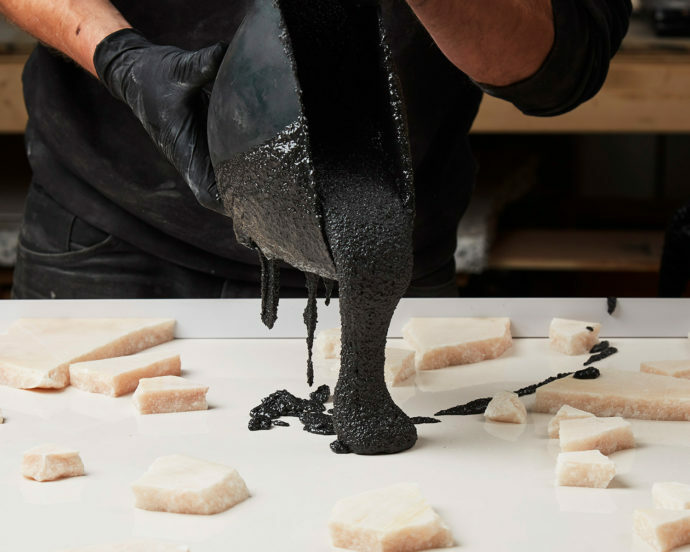 Designer Samy Rio is working on the ecological turnaround in mass production – with sustainable materials and attractive products. 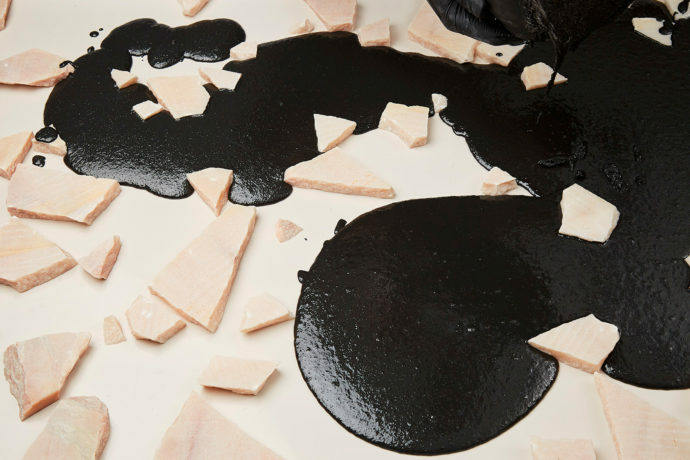 Furniture made of coal, bicycles from recycled plastic: At the Dutch Design Week 2018 in Eindhoven, young designers show how they want to save the world.